Supports all types of websites. 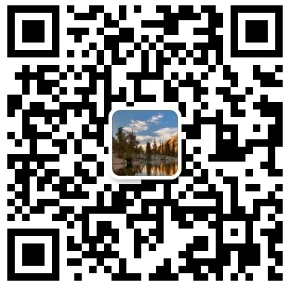 Handles login, form submission etc. Built-in scheduler, Proxy/VPN support, Smart Help and more..
WebHarvy lets you scrape data from websites with ease. Use WebHarvy’s in-built browser to navigate to any webpage. Please make sure that you use the mouse for all click actions, instead of using the keyboard. WebHarvy is a visual web scraper with a point and click interface. There is absolutely no need to write any code or scripts to scrape data. You will be using WebHarvy’s inbuilt browser to load websites and you can select the data to be scraped with mouse clicks. It is that easy ! WebHarvy automatically identifies patterns of data occurring in web pages. So if you need to scrape a list of items (name, address, email, price etc.) from a web page, you need not do any additional configuration. If data repeats, WebHarvy will scrape it automatically. You can save the data extracted from websites in a variety of formats. The current version of WebHarvy Web Scraper allows you to save the scraped data as an Excel, XML, CSV, JSON or TSV file. You can also export the scraped data to an SQL database. Often websites display data such as product listings or search results in multiple pages. WebHarvy can automatically crawl and extract data from multiple pages. Just point out the ‘link to load the next page’ and WebHarvy Web Scraper will automatically scrape data from all pages. WebHarvy Web Scraper allows you to scrape data from a list of links which leads to similar pages/listings within a website. This allows you to scrape categories and subcategories within websites using a single configuration. 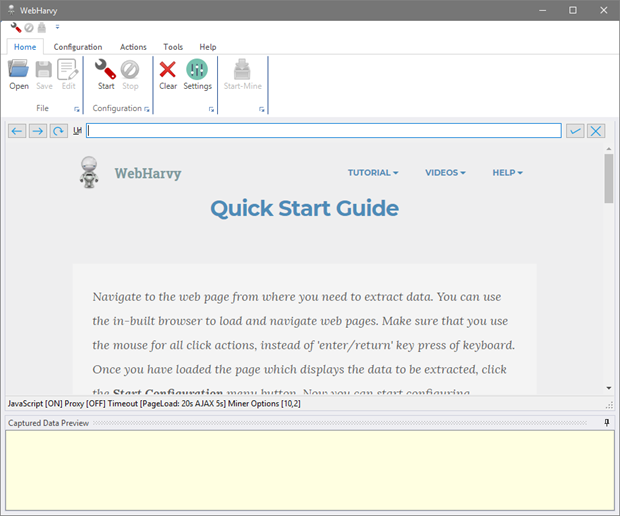 WebHarvy can be easily configured to perform tasks like Clicking Links, Selecting List/Drop-down Options, Input Text to a field, Scrolling page, Opening Popups etc. Once you purchase WebHarvy you will receive free updates and free support from us for a period of 1 year from the date of purchase.